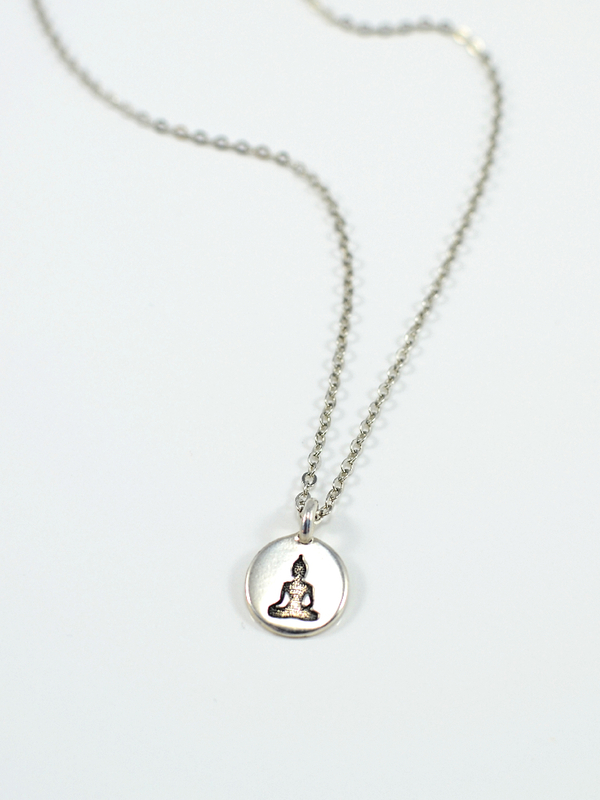 This delicate 19 inch silver cable chain necklace features a tag charm with a simple Buddha silhoutte. Have a Buddha-ful day! 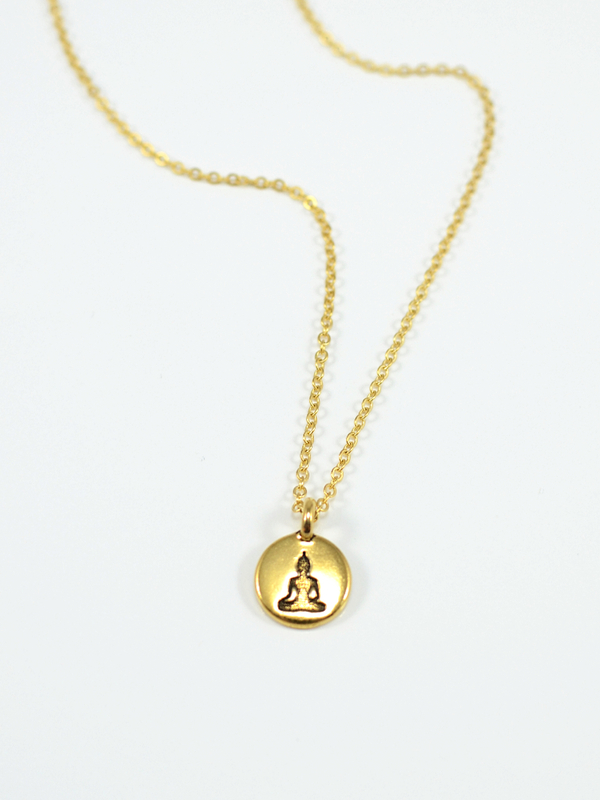 This delicate 19 inch gold cable chain necklace features a tag charm with a simple Buddha silhoutte. Have a Buddha-ful day! 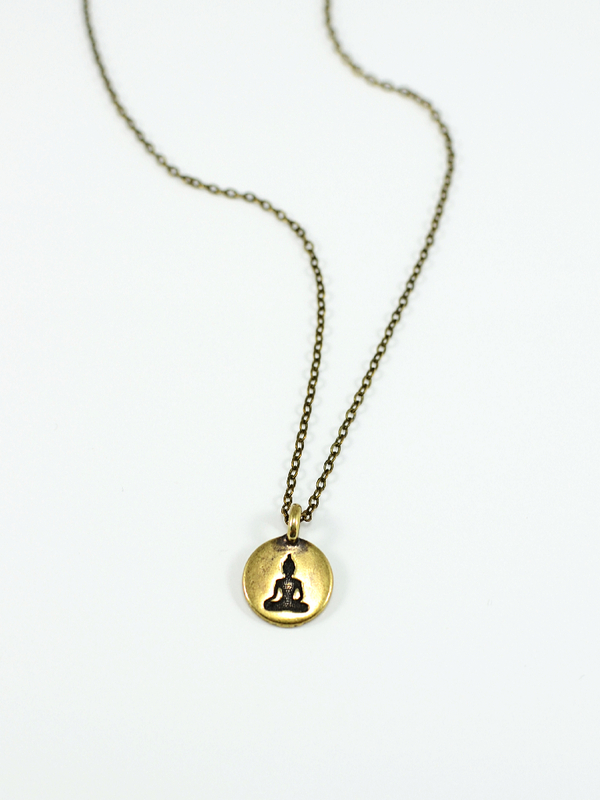 This delicate 19 inch antique bronze cable chain necklace features a tag charm with a simple Buddha silhoutte. Have a Buddha-ful day! This delicate 19 inch antique copper cable chain necklace features a tag charm with a simple Buddha silhoutte. Have a Buddha-ful day! 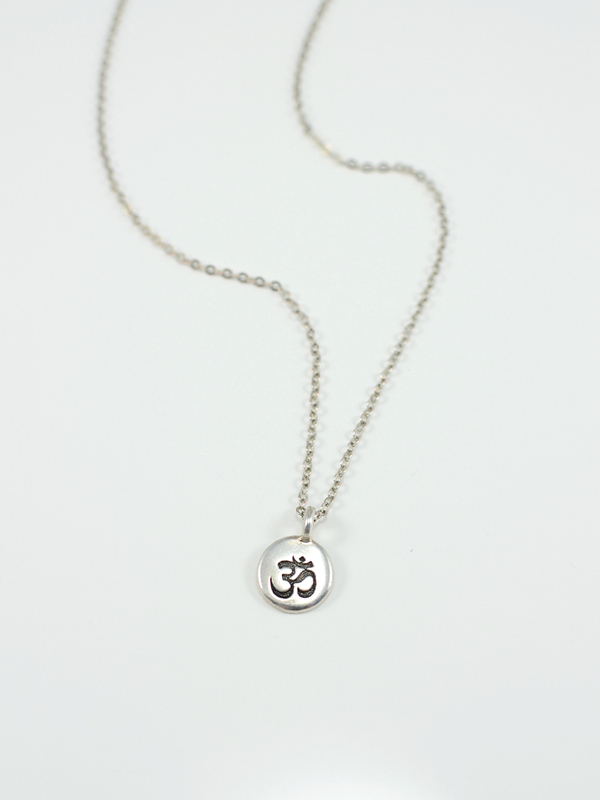 This delicate 19 inch silver cable chain necklace features a tag charm with the Ohm or Om symbol. 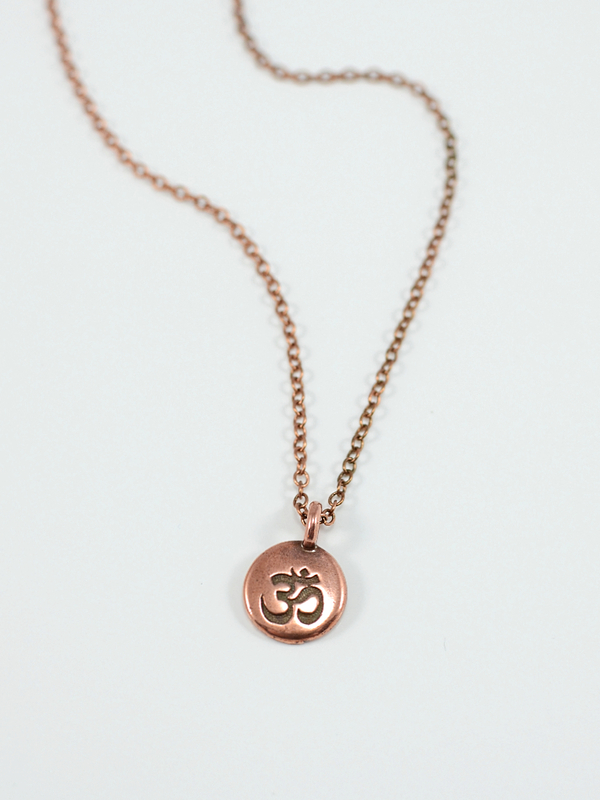 In Hindu philosophy, the vibration created when saying the word Ohm symboloizes the vibration of the universe. 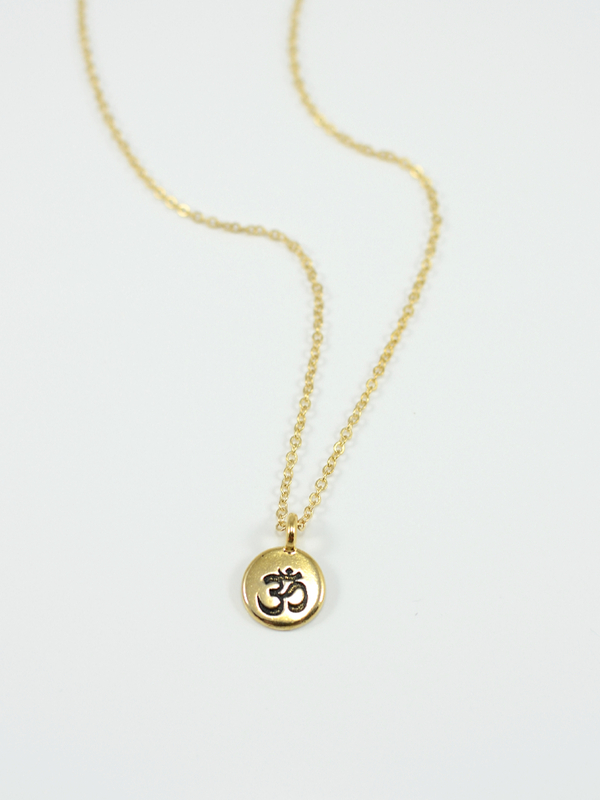 This delicate 19 inch gold cable chain necklace features a tag charm with the Ohm or Om symbol. In Hindu philosophy, the vibration created when saying the word Ohm symboloizes the vibration of the universe.